A family film about finding your happiness before being able to give it to others. 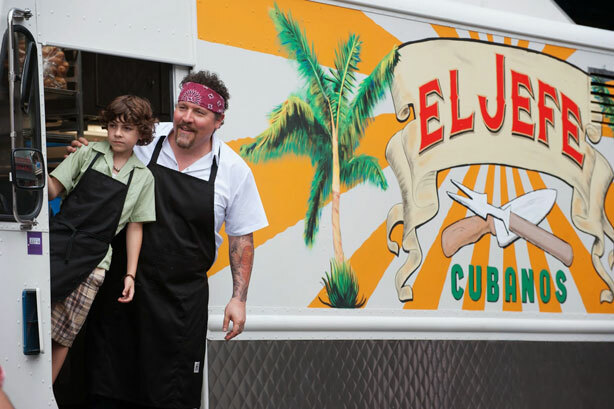 For Jon Favreau’s character, it’s through food. Beautiful, deliciously shot food. You’ll leave happy and hungry. Also, John Leguizamo is a babe.